Before I share my MDS post with you all today, I wanted to take a minute to let you know that I made an error on the pricing of my new product bundles! I was charging too much! Please go back to the blog and check out the updated pricing!! If you printed it out, be sure to print out a new one! In some of the packages there is an additional savings of up to $10.00!! Thank you to Laurie L. for setting me straight! Also, due to SU! policy, I had to remove the paypal buttons. If you are interested in purchasing one or more of the bundles, email me and I will either send you a paypal invoice or take your CC info to process your order! Ok… so here is the My Digital Studio share for this magnificent MDS Monday! Our challenge this week was to showcase a pet. 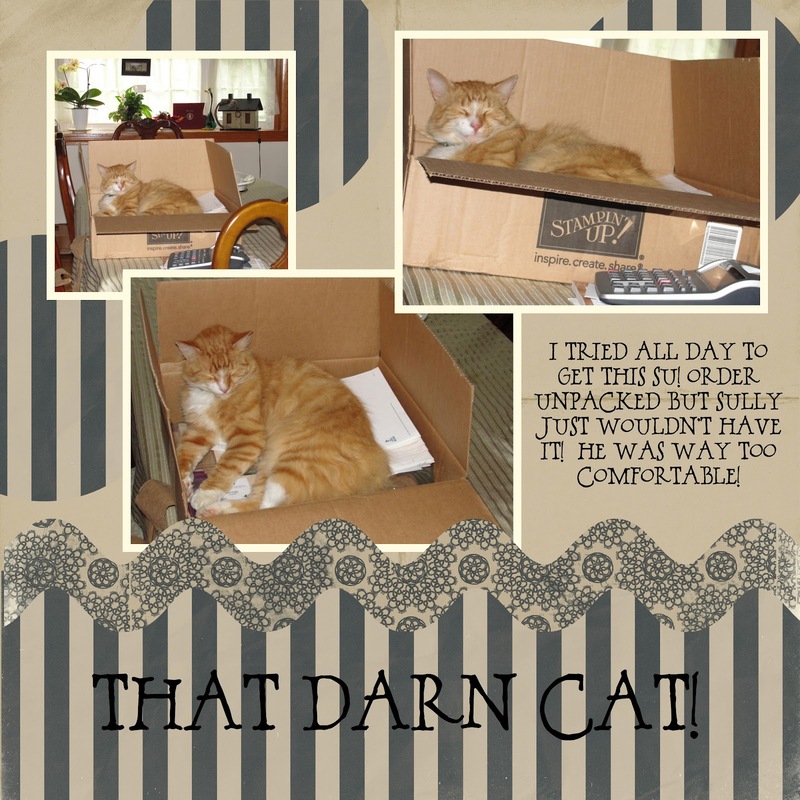 Who better than Sully the stamp loving cat! Sully LOVES to be in my stamp room with me. He especially loves boxes. He usually waits until I empty them to sleep in them…but not this time! I wanted to unpack this order but got sidetracked. When I went back to it a while later, he was nestled in there and was not budging! He was way too comfy. Here are our newest downloads and guess what?!! 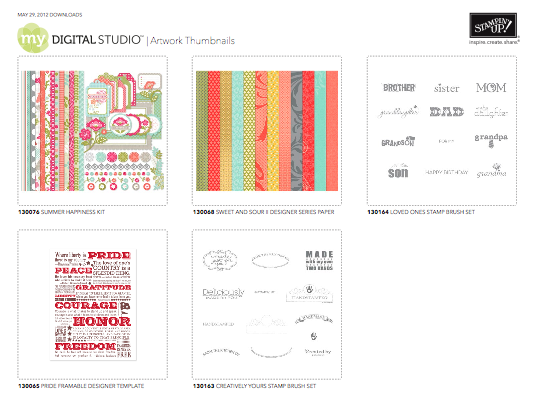 If you already own My Digital Studio, be sure to visit http://www.mydigitalstudio.net/ to get your FREE updates which include the brand new in colors!!! What a cute page. And he certainly looks comfortable. Sully looks just like my kitty Porsche. she too loves boxes. Have a great day.